bill w. | What…Me Sober? This entry was posted in addiction, alcoholism and tagged bill w., Hope, recovery, spirituality on June 14, 2012 by Bill. 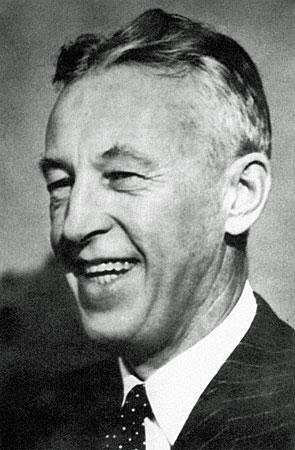 In Search of the Real Bill W.
Bill Wilson was no saint. He smoked like a chimney and acted like a pig—cheating on his loyal wife and demanding a glass of whisky on his deathbed. Working with him was sometimes so difficult that decades after his death, many colleagues were still angry at his behavior. The January 1971 nurse’s logs for his last days at Stepping Stones, the house in Bedford Hills he shared with his wife, Lois, show an unhappy man struggling for breath—he was dying of emphysema—who repeatedly asked for a drink and was irritated when he didn’t get one. And yet. If there is a special place in heaven reserved for those who permanently change the world for the better, Bill W. is certainly there. This entry was posted in 12-Step Programs, alcoholism, meetings and tagged aa, alcoholics anonymous, bill w., bill wilson on January 27, 2012 by Bill.